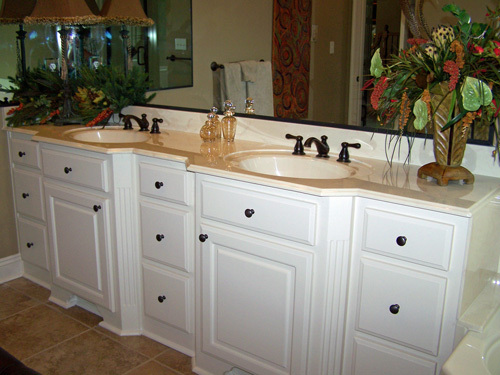 Bathrooms have become the "oasis" of the home. 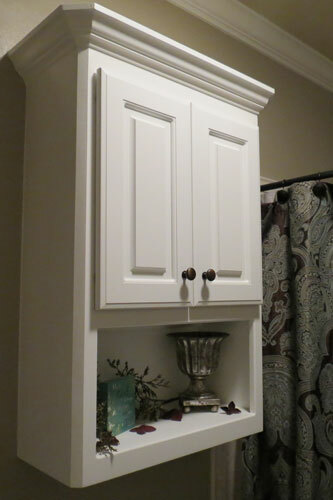 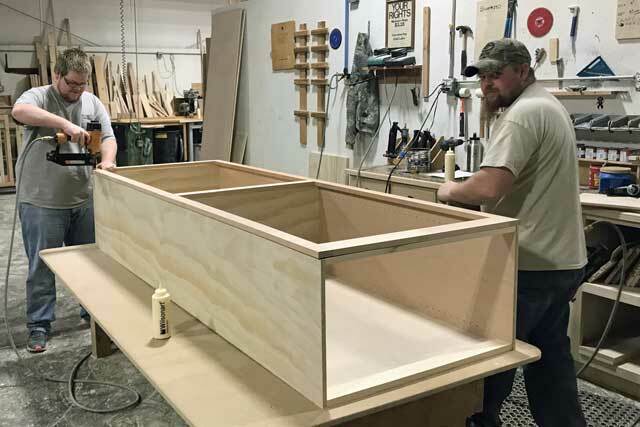 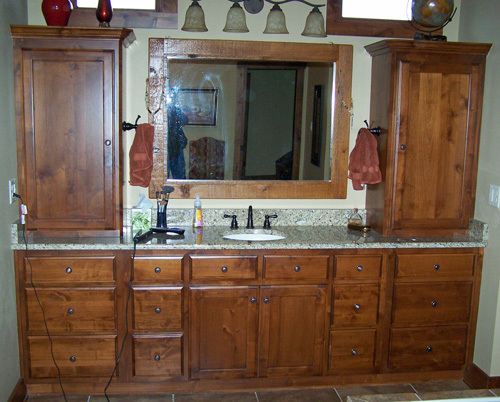 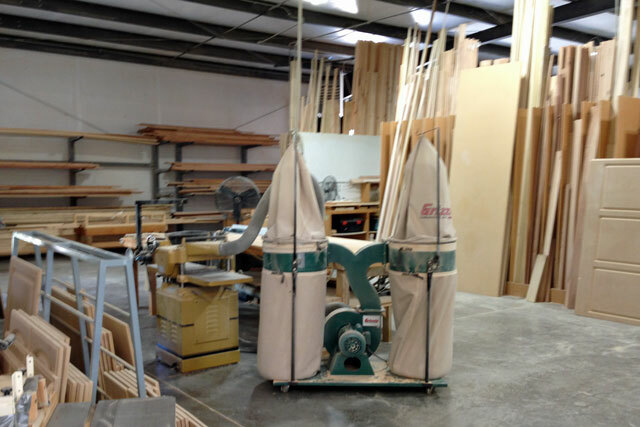 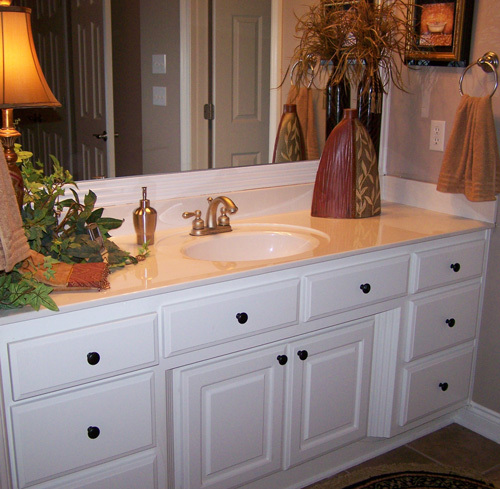 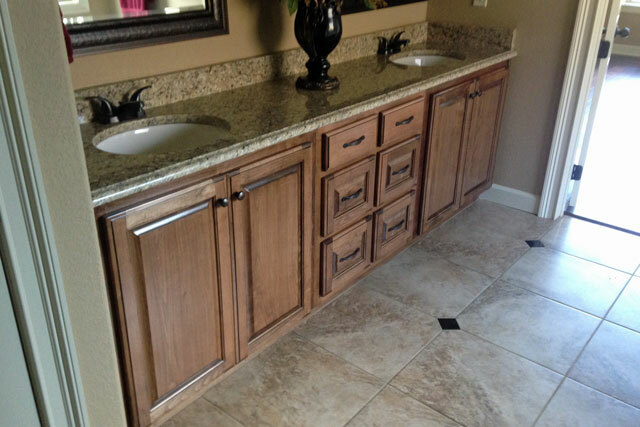 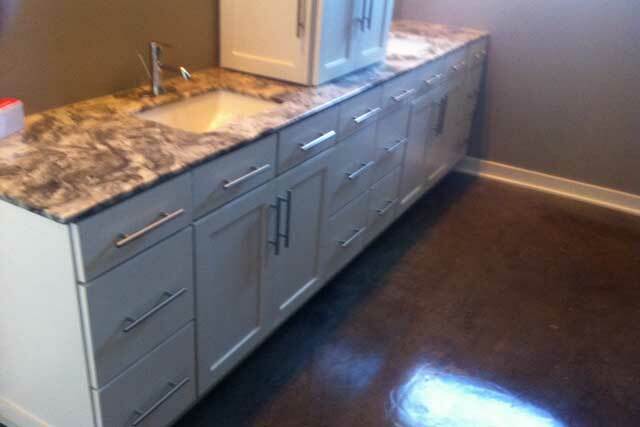 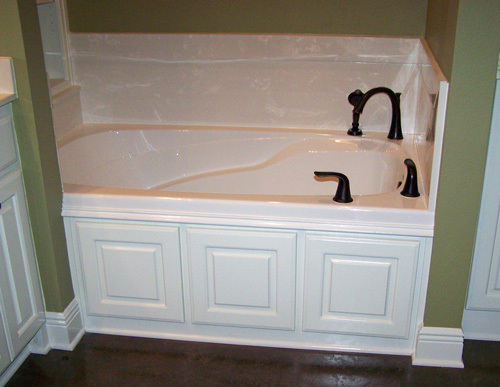 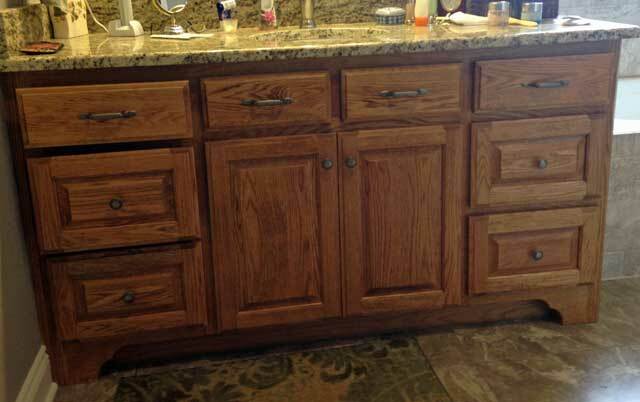 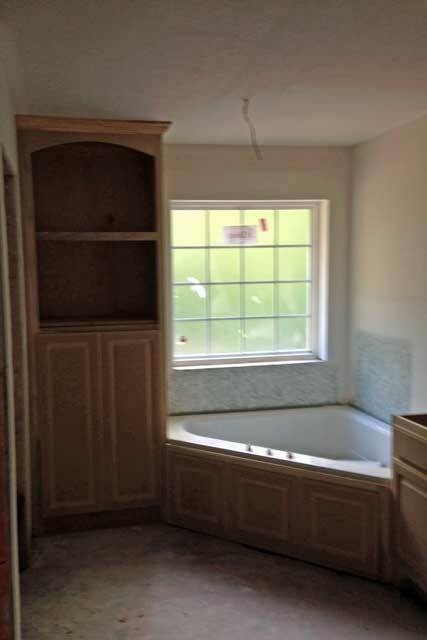 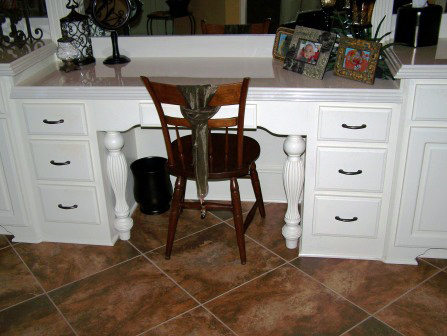 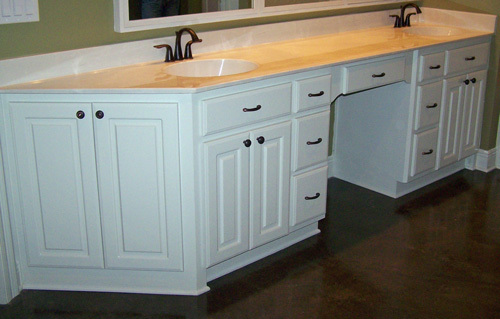 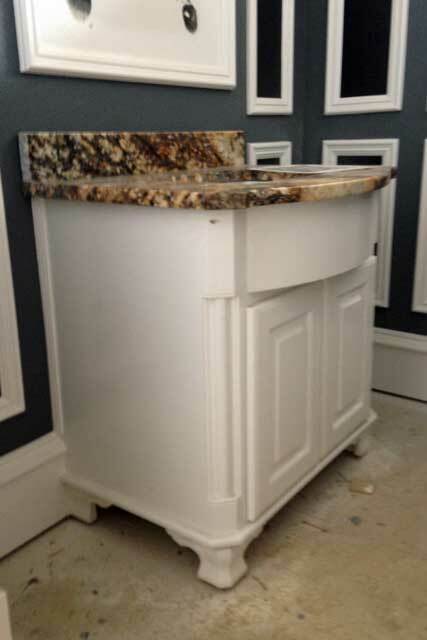 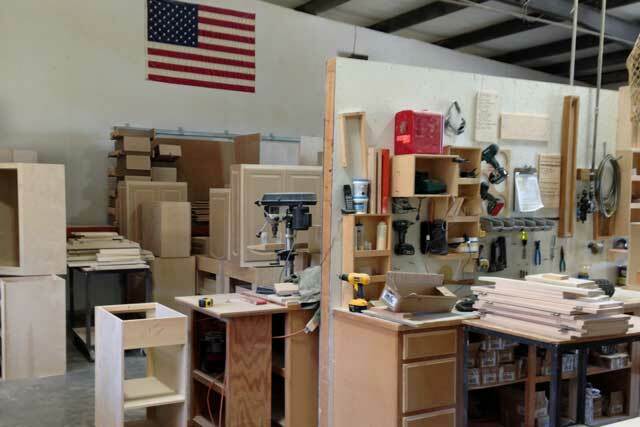 Prater-Built can custom-build your cabinets to make your oasis luxurious. 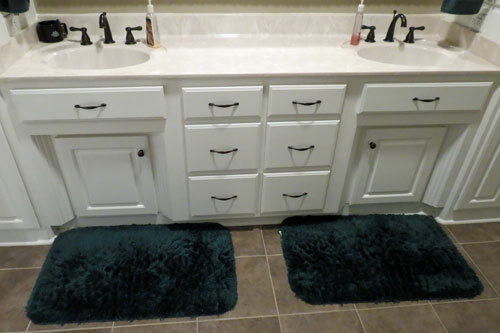 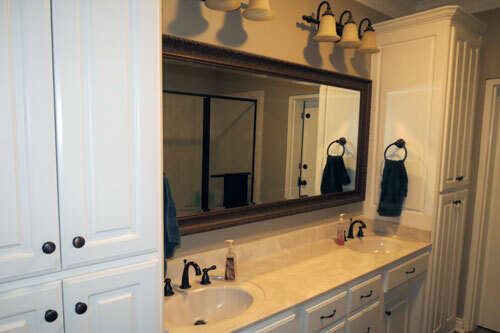 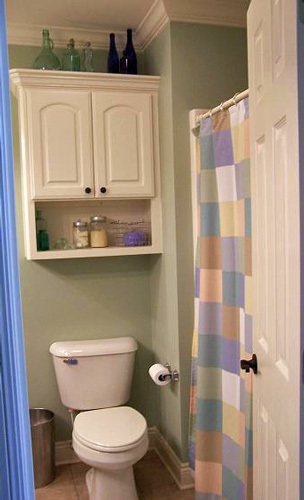 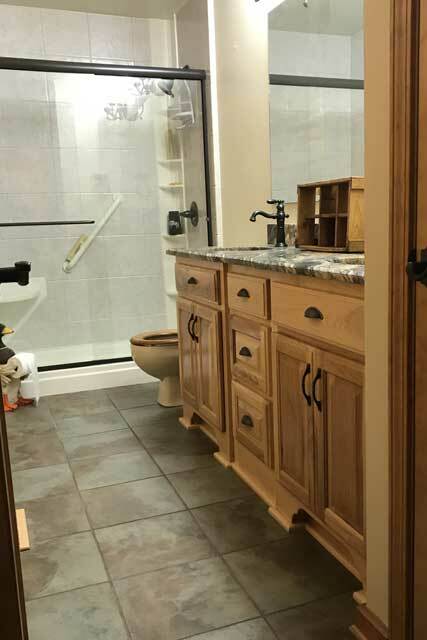 Please click on the thumbnails below to view some of our featured bathrooms. 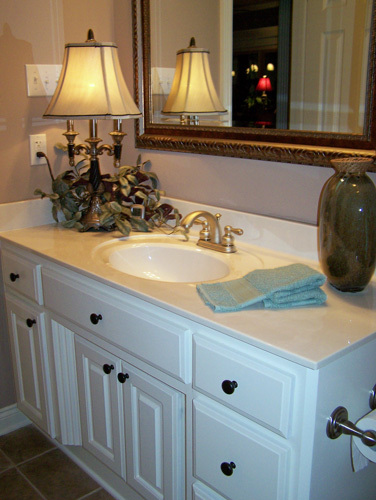 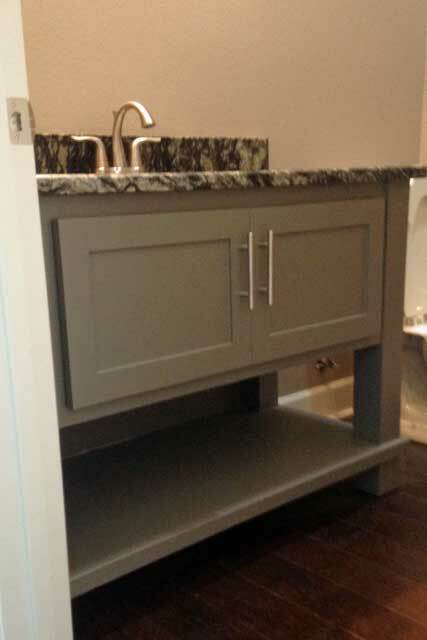 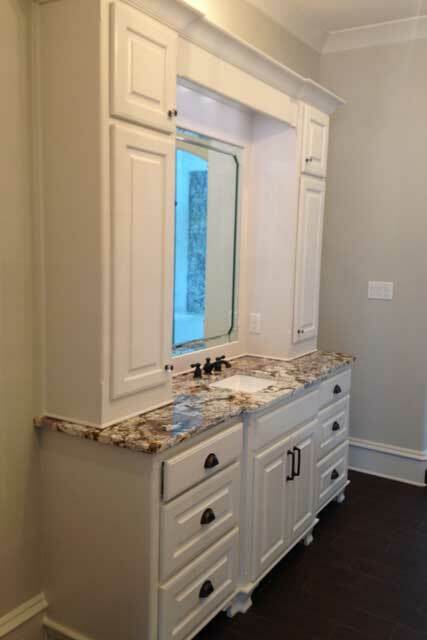 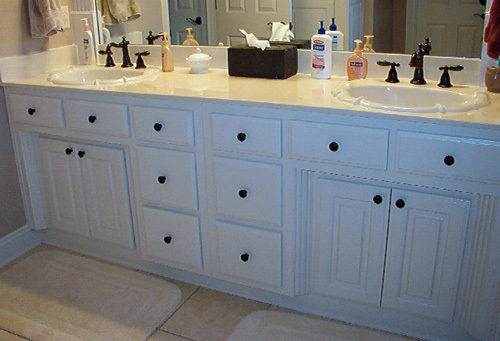 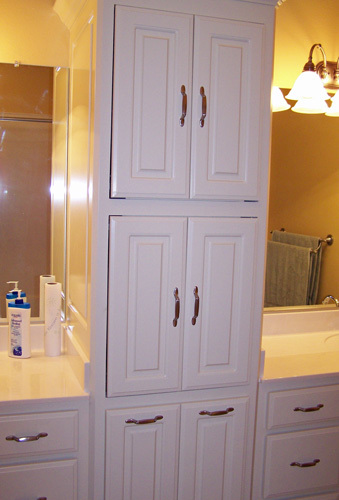 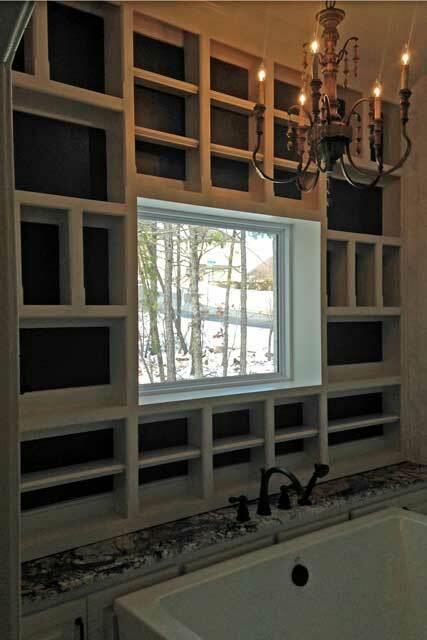 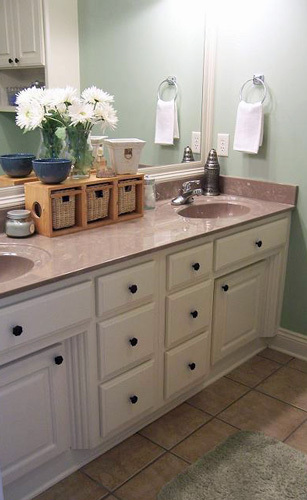 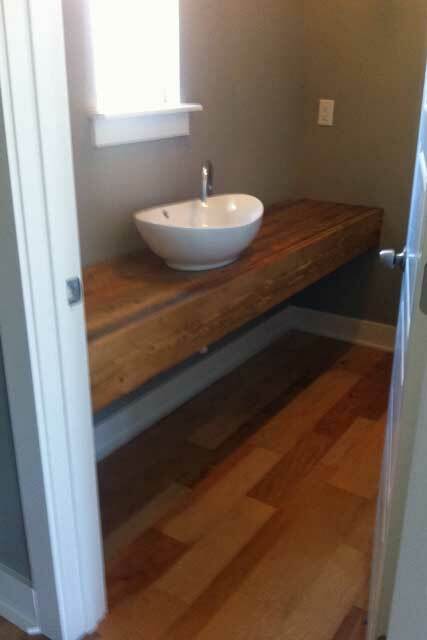 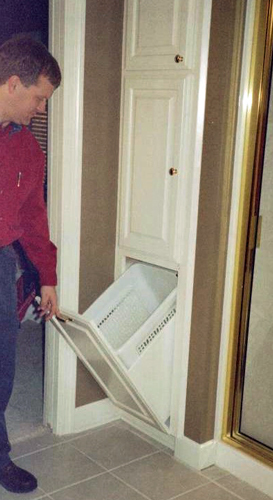 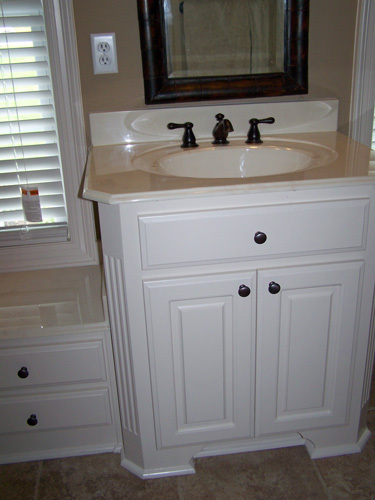 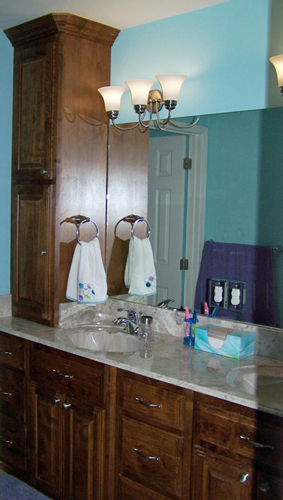 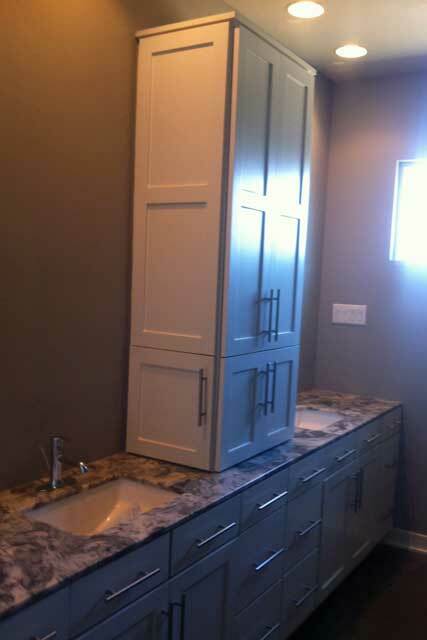 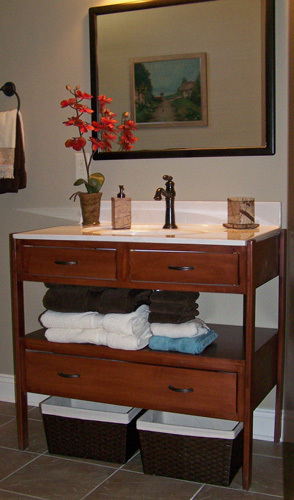 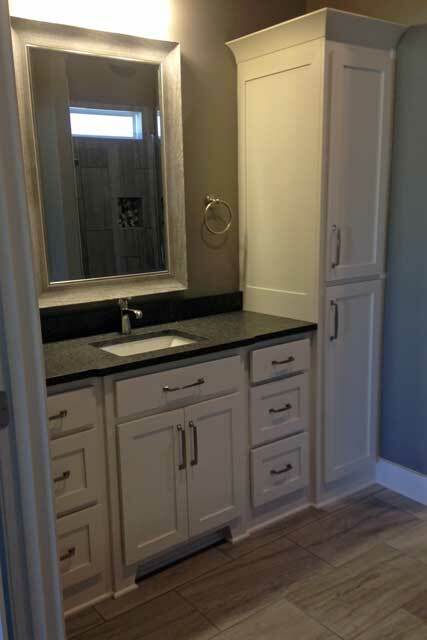 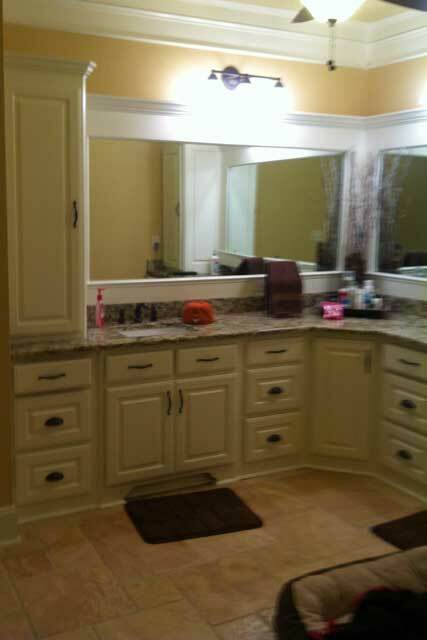 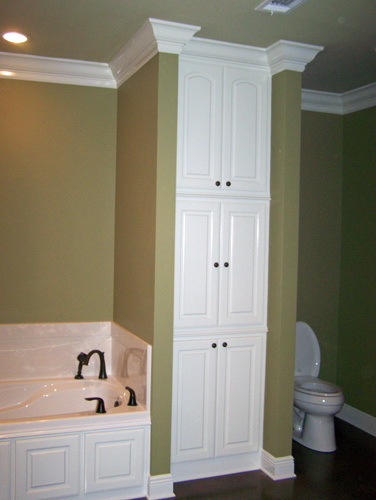 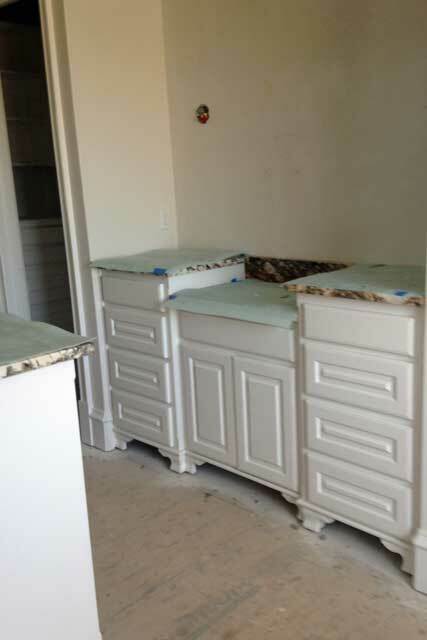 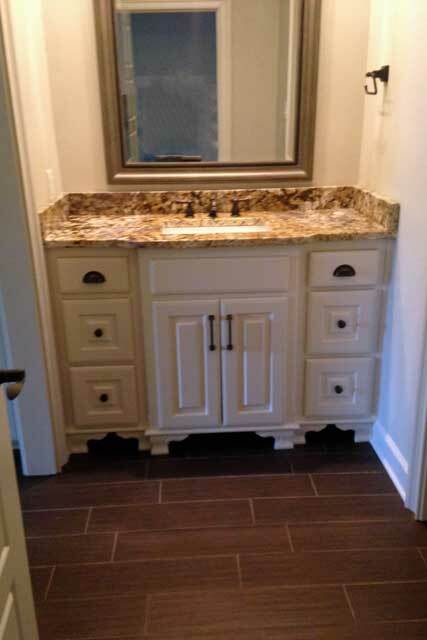 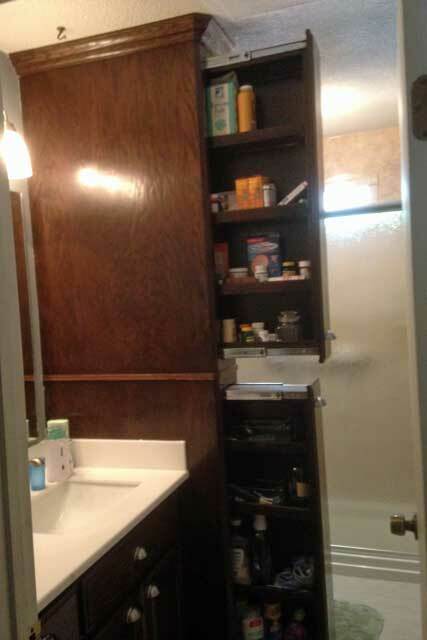 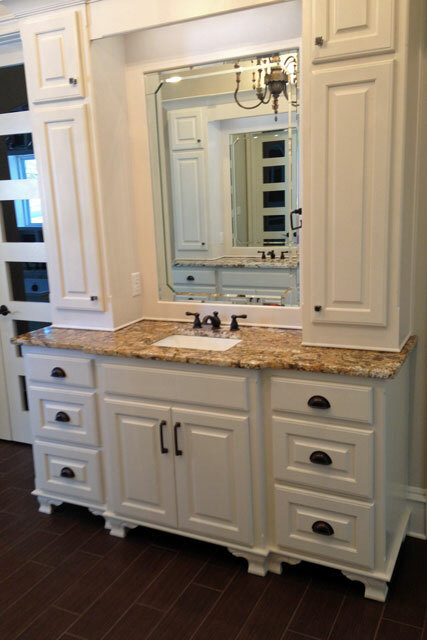 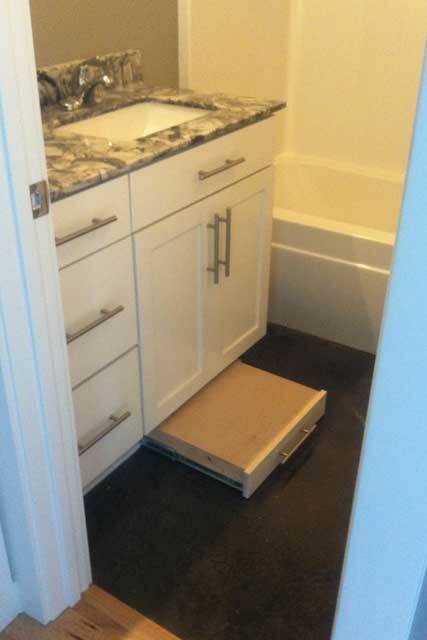 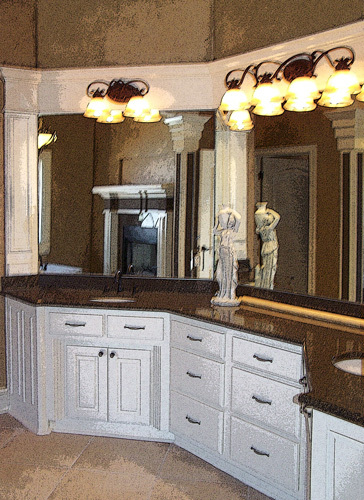 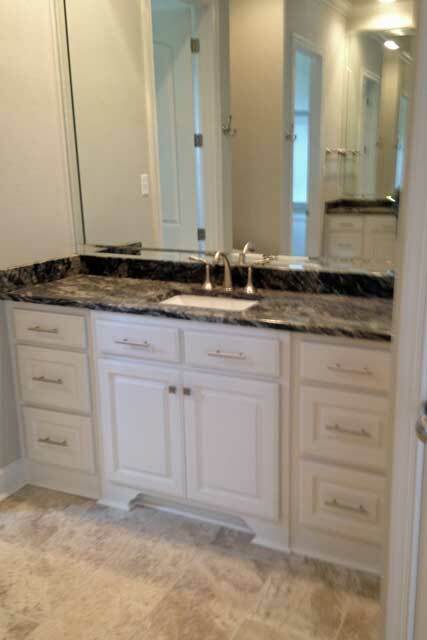 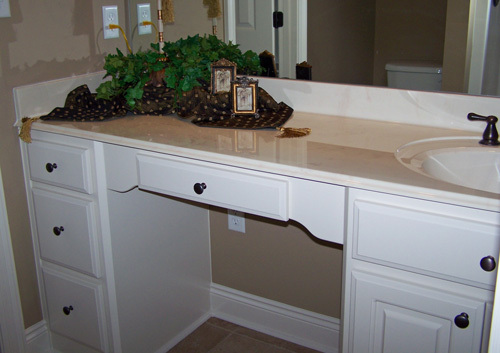 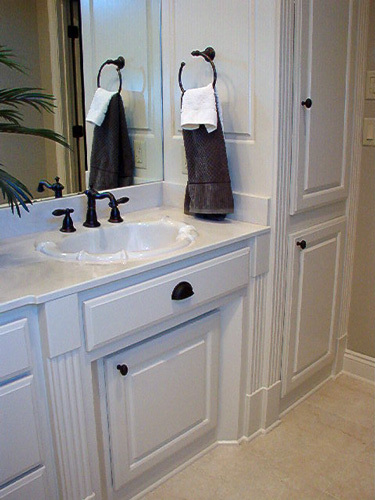 You will see why fine bathroom cabinetry is Prater-built. 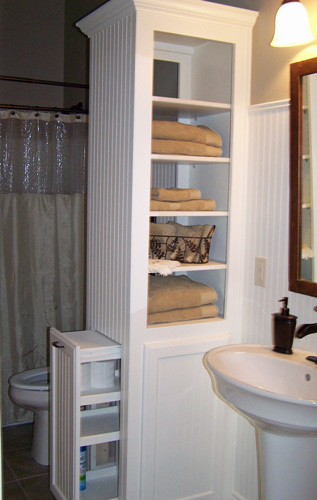 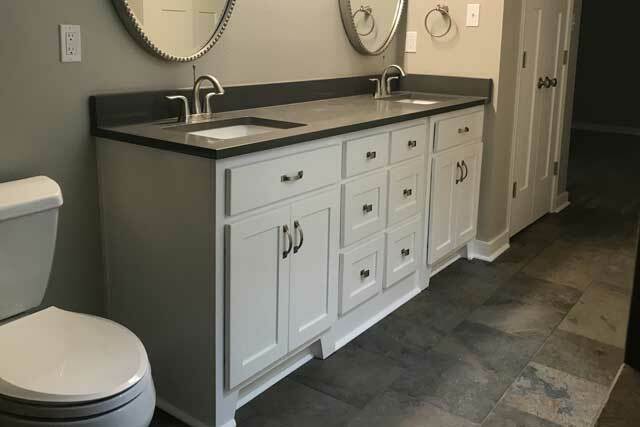 Bathroom cabinetry may also include specialties like handicap accessibility, tilt-out hampers and over-the-toilet cabinets. 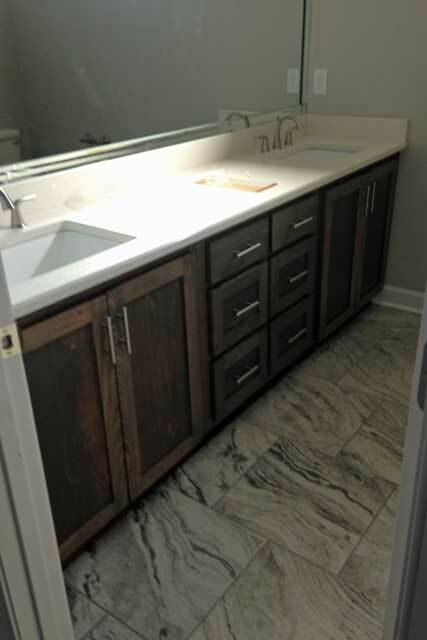 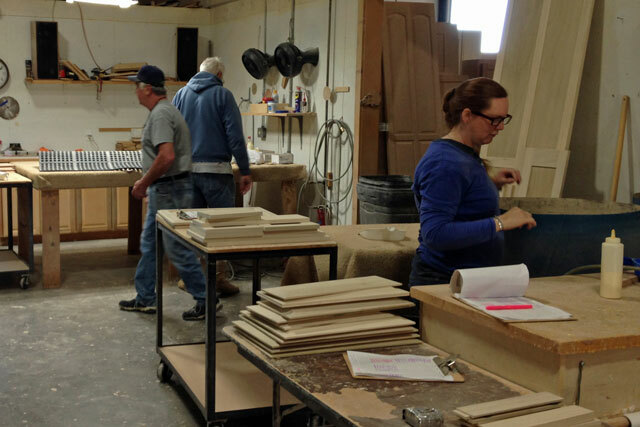 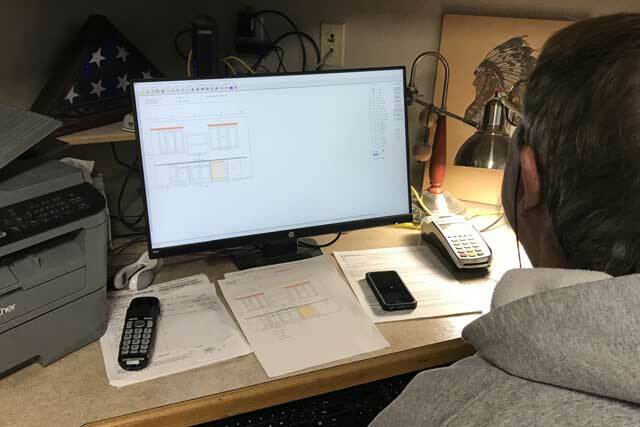 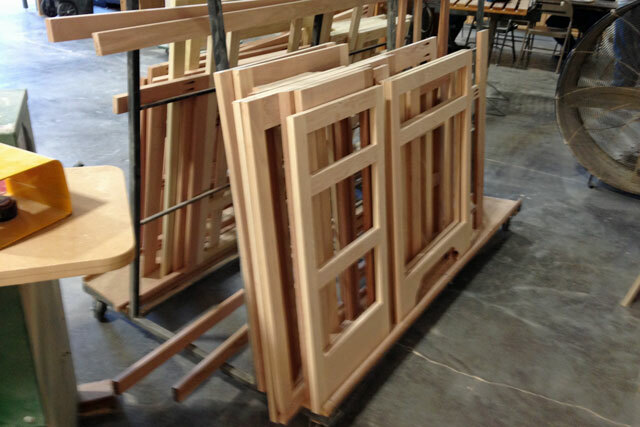 Don't forget to view samples of our other fine products: Kitchens, Laundry Rooms, Design Specialties, and Commercial Cabinetry.